Especially with their latest platform updates, ReviewTrackers is very user friendly and effective. Their templates are very bland. I know they're customizable but it would be nice to have better looking templates to start out. Online reputation. 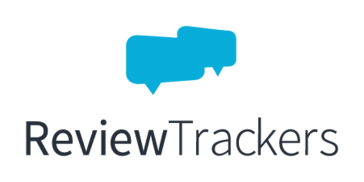 Our clients have seen increased review counts and scores by using ReviewTrackers feedback templates. Wow. Thanks for the raving review Andrew! We think you're fantastic too. I've passed on your praise of the latest platform update to the ReviewTrackers product team. I'm sure they are all high-fiving right now.